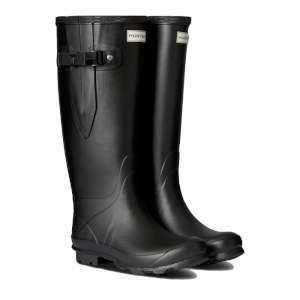 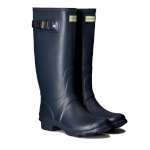 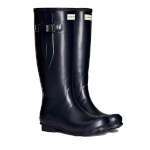 For women who love the iconic look of the tall Hunter welly boots but need an extra bit of width, these Hunter Norris Field Wide Fit Wellington Boots are exactly what you have been waiting for! 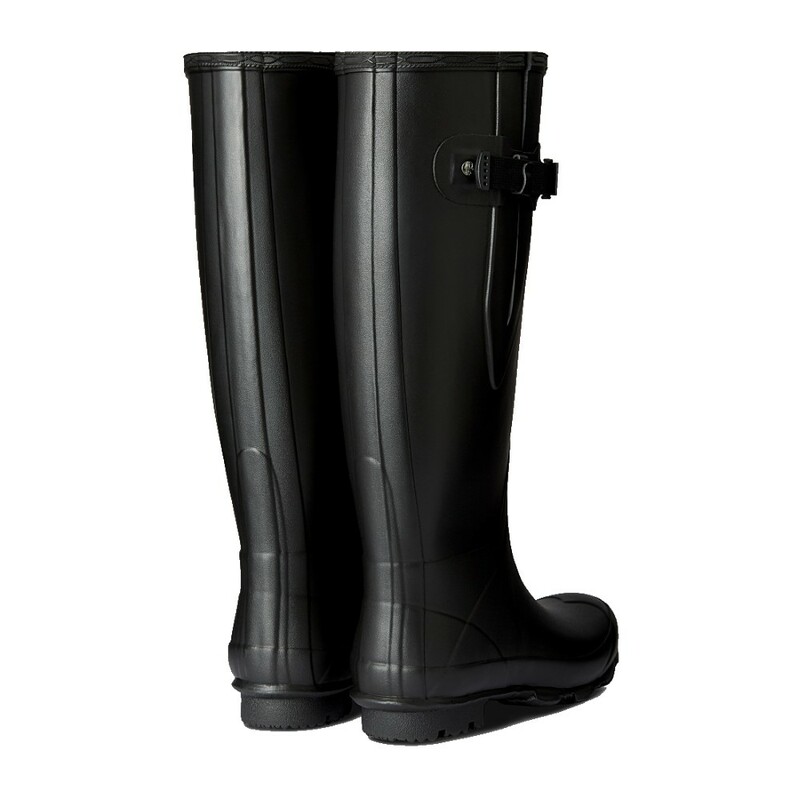 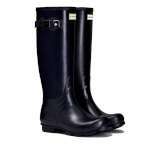 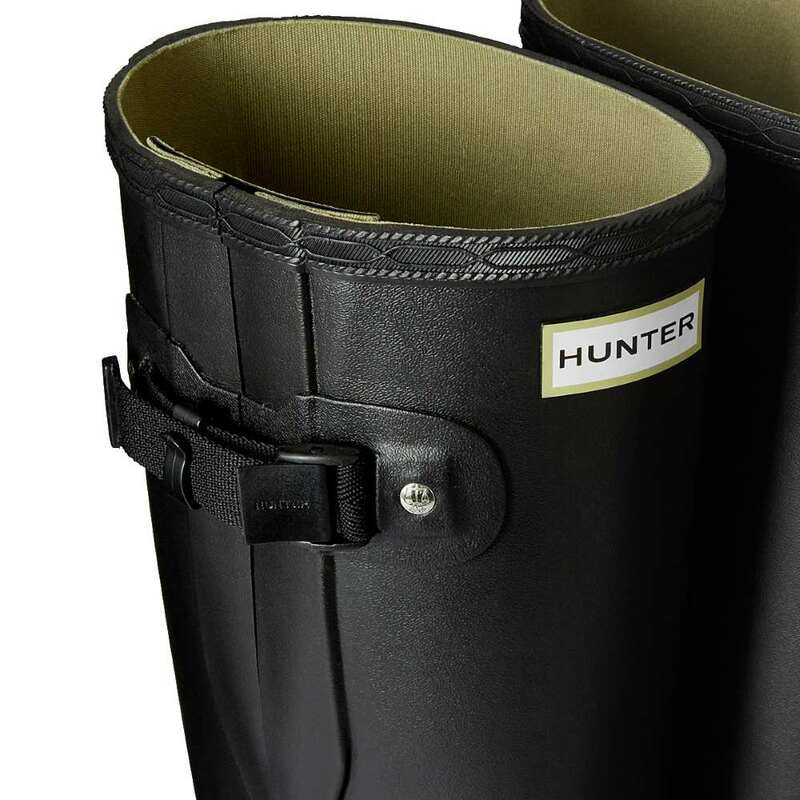 They are made from a durable natural rubber which makes them feel flexible and incredibly comfortable, they have the Hunter original tall leg shape, with the iconic Hunter logo on the front, but they are slightly wider around the calf and ankle than the Field and the Field Side Adjustable boots. 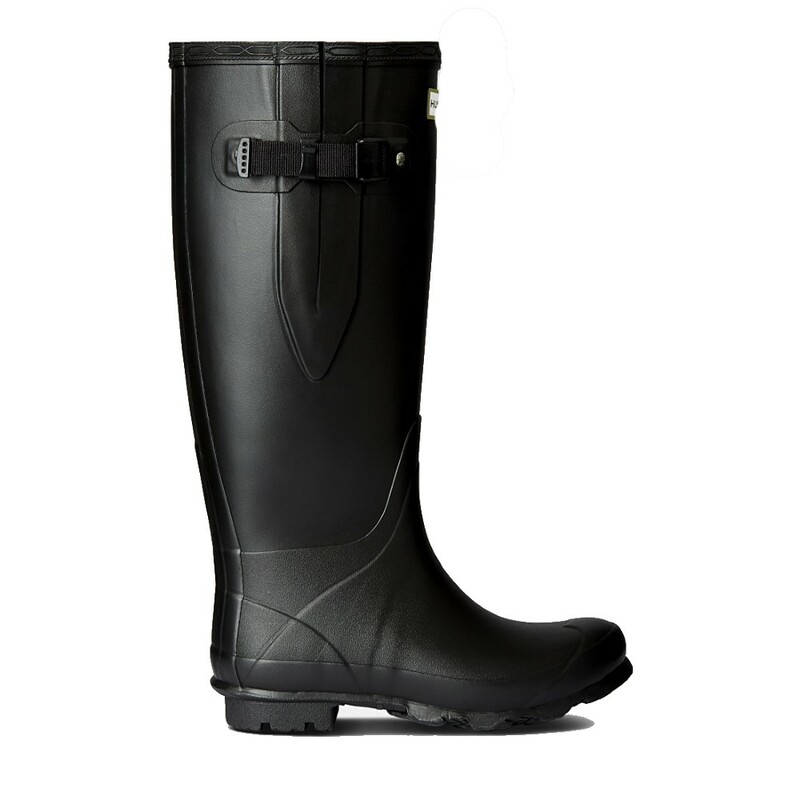 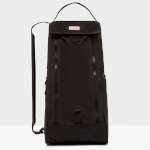 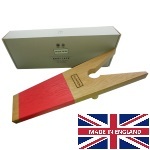 They also have the recognisable side buckle with an adjustable gusset to expand the width further for excellent comfort and a personalised fit. 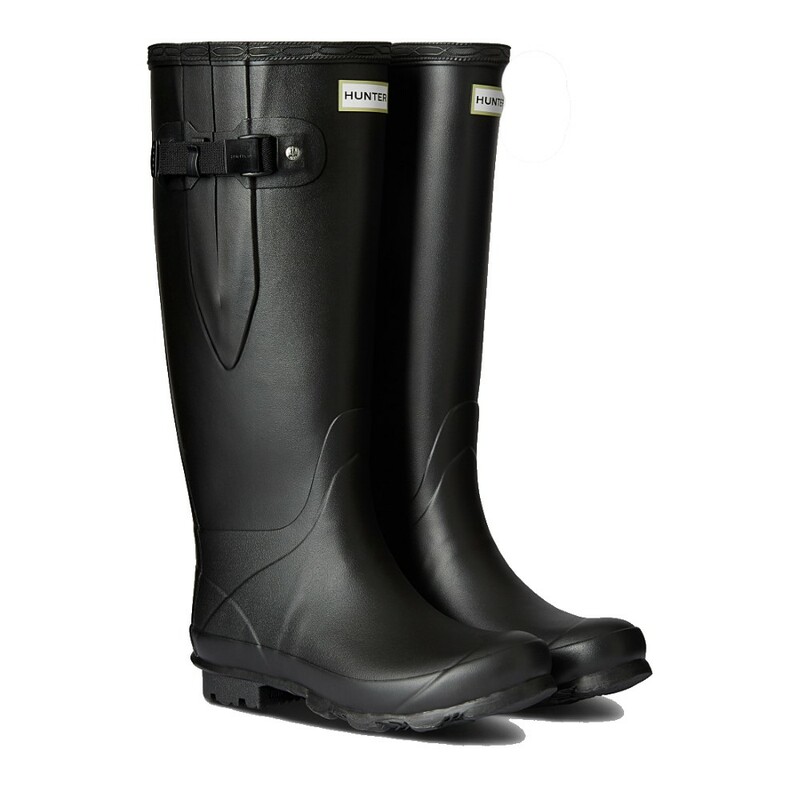 So, if you have been frustrated because the original hunter style was just too tight for your legs and you still wanted the fitted shape and height in the leg, then these are the ideal Hunter Welly Boots for you!